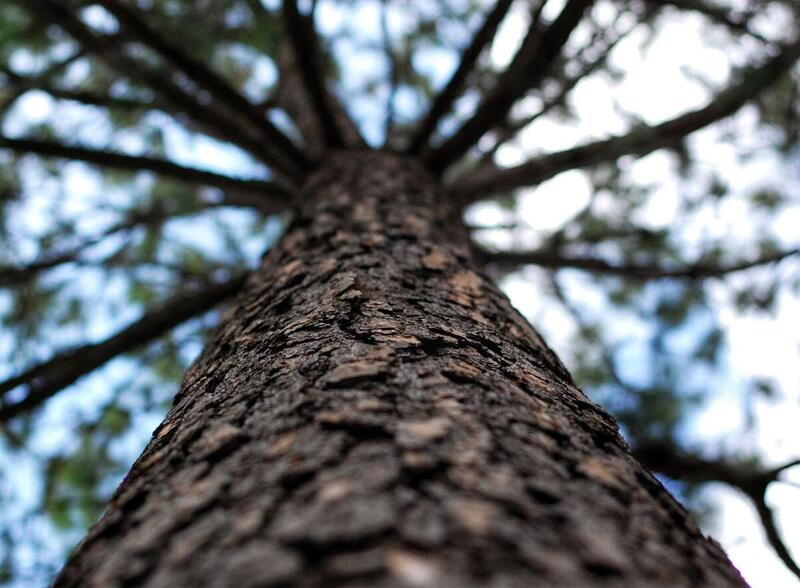 Loblolly pine seedlings went to the moon and back in 1971. Yes, that moon. The Alabama Forestry Commission and the U.S. Forest Service presented one of the seedlings to Gov. George Wallace upon their return to Earth. That tree still grows today next to the statue of a martyr named Albert Patterson. More information on our local moon tree can be seen here. This photo by Katie Pollock shows the tree reaching towards the skies it once visited, inspiring us while remaining rooted and beautiful.